Updated February 2017: True Botanicals, formerly known as True Nature Botanicals, has renamed this face oil. I have kept the previous name in this post, but please note “Pacific Face Oil” is now “Pure Radiance Oil, Renew” and the links have been updated. I don’t know what it takes to extract oils from seeds, but I can only imagine that getting oils out of chia, papaya and kiwi seeds is … well … difficult. Yet, True Botanicals includes these very seed oils in its Pacific Face Oil because of their antioxidant, vitamin and essential fatty acid content. And, well, also probably because not many other face oils use these precious oils — hello, standing out in a crowded facial oil frenzy! A known source of omega 3 fatty acids, chia seeds and its respective oils are wonderful at protecting and nourishing the skin. Some studies have even demonstrated chia seed oil’s ability to improve transepidermal water loss in the skin. As the sixth ingredient in True Botanicals’ blend (behind green tea, grapeseed, avocado, marula and hemp seed oils), chia seed plays a legit role in keeping this facial oil balanced. That means that chia, with its non-greasy, lighterweight texture, balances out heavier, moisturizing oils like avocado and hemp. It helps Pacific Face Oil feel dense yet light, and for someone with combination / oily skin like me, you can get away with using just 3-4 drops of this oil without feeling greasy. In addition to chia seed oil, True Botanicals include papaya seed oil to give this formula an extra dose of vitamins A and C as well as potassium. Papaya seed oil conditions the skin and can help dissolve excess sebum — again, no greasiness here! As you can see, it’s not exactly the minimalist formula. There’s a lot of blending going on here, so if you’re sensitive to certain oils or are new to naturals, you might proceed with caution. It’s wiser to test new ingredients when there’s just a few of them, making it easier to figure out what your skin may or may not like. For me, only a few of these ingredients were new to my skin, and during my 6-week testing process, my skin had zero issues and only required 3-4 drops of this oil to get the job done. With that said, I preferred using this oil in the winter time, as it is a heavier blend. That also meant I could stretch this $110 bottle a lot farther. It’s easier to justify an expensive buy when you’re using it all winter long and with only a few drops twice a day! Plus, the grounding scents of vetiver and frankincense with a touch of floral and citrus was absolutely delightful to experience during cold winter weather. 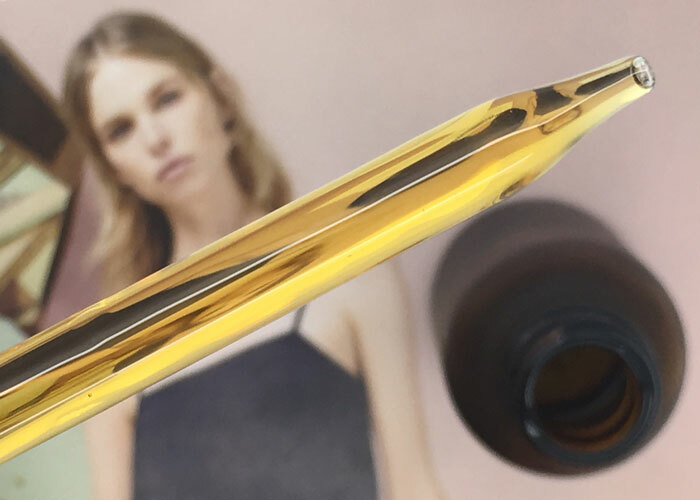 If that’s not enough to convince you, consider this: One thing that’s always fascinated me about Pacific Face Oil is its clinical trial results. In an Independent Scientific Clinical Study (a randomized, comparative, double blind trial conducted October 20 – December 10, 2013), Pacific Face Oil was found to outperform the iconic Crème de La Mer across every test measurement — from wrinkle reduction to increased hydration. La Mer participants also showed a 29% increase in pore congestion whereas the Pacific Face Oil showed no statistically significant increase in congestion. That’s saying a lot to the acne-prone, congested, combination / oily crowd, and especially resonates with me after having to take a hiatus from lots of product testing due to major congestion and clogging issues. Pacific Face Oil is an oil I trust thanks to its smart formula and proven record. Have you tried any facial products from True Botanicals? What are your thoughts on skincare products with a lot of ingredients? 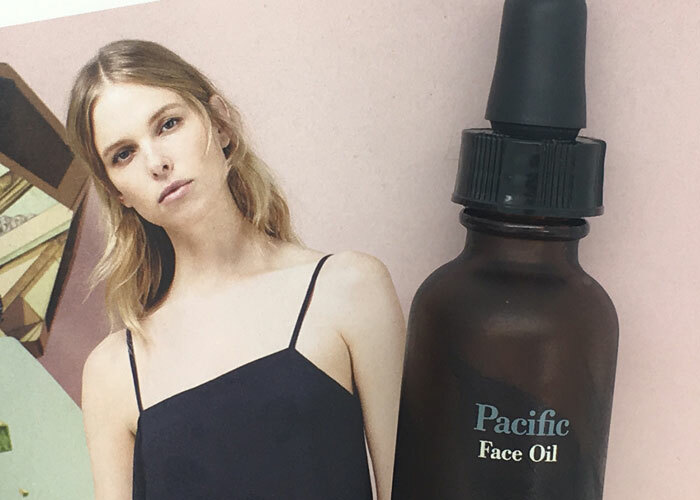 Have you used Pacific Face Oil before? Tell me in the comments section!